Maybe it’s the aching romanticism, maybe it’s the moral absolutes or maybe it’s just all that gorgeous blood and thunder, but the New Western has proved fertile ground for some of rock’s wildest mavericks. [b]Bob Dylan[/b] infamously appeared in and scored [b]Sam Peckinpah[/b]’s Pat Garrett & Billy The Kid. [b]Robert Altman[/b] shot to a soundtrack of [b]Leonard Cohen[/b] songs on McCabe and Mrs Miller. And [b]Neil Young[/b] provided an oddball addition to the canon with his work on [b]Jim Jarmusch[/b]’s inscrutably deadpan Dead Man. [b]The Proposition[/b]featured tracks with such functional titles as “Sad Violin Thing” and “Gun Thing”, and the new record kicks off with an ominous piano and violin number called “A Rather Lovely Thing”. In truth, half of a dozen of the tracks here could be similarly titled. Dominik’s ambitions for his movie were apparently scuppered by the studio, but that doesn’t seem to have had any effect on the music which is thick with atmosphere, though — entirely instrumental — short on incident. Cave makes a brief cameo in the film, to sing a Jesse-inspired folksong with Zooey Deschanel, but that makes no appearance here. Instead we get a rich, heady musical moonshine, at its best on the twinkling spooked piano of “Song for Jesse”. 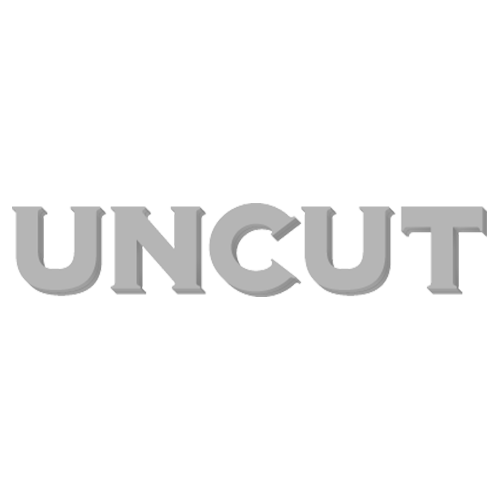 UNCUT:Do you and Nick work differently on soundtracks compared to song-based material? What’s the appeal of the Western?